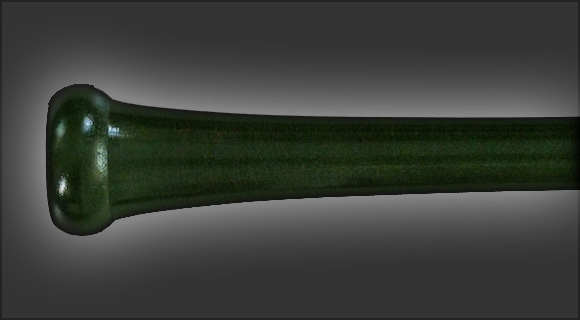 The Model ASA 71 Custom Pro softball bat has a long 15/16” medium flared handle transitioning gradually to the thick knob. The flared handle makes this a great bat for contact and gap hitters who want to control the bat head and place the ball. Awesome bat. Their customization of bats is incredible. 197 1 Awesome bat. Their customization of bats is incredible. Great looking bat. Great damage to contact ratio. 190 1 Great looking bat. Great damage to contact ratio. I have purchased 3 of these model 71 x bats now all being 29 oz and 34 inches in length. One i had for 2 years before it broke, one is my personal bat that ive had since the begining of this season and the other one is a team bat. They are both amazing. Perfect for a gap hit. Nice end load feel with very good pop. I've yet to have an issue other then the first one breaking but there wood bats and they dont last forever. I highly recommend this bat and its the go to bat on my team which is why i got one for my team to share. Believe me you wont be disappointed. 172 1 I have purchased 3 of these model 71 x bats now all being 29 oz and 34 inches in length. One i had for 2 years before it broke, one is my personal bat that ive had since the begining of this season and the other one is a team bat. They are both amazing. Perfect for a gap hit. Nice end load feel with very good pop. I've yet to have an issue other then the first one breaking but there wood bats and they dont last forever. I highly recommend this bat and its the go to bat on my team which is why i got one for my team to share. Believe me you wont be disappointed. From what I have heard the Xbat is the way to go for slow pitch softball bats. I am still waiting to receive my bat and will leave another review once I get n use the bat. 89 1 From what I have heard the Xbat is the way to go for slow pitch softball bats. I am still waiting to receive my bat and will leave another review once I get n use the bat.